Welcome to Gold Financial! 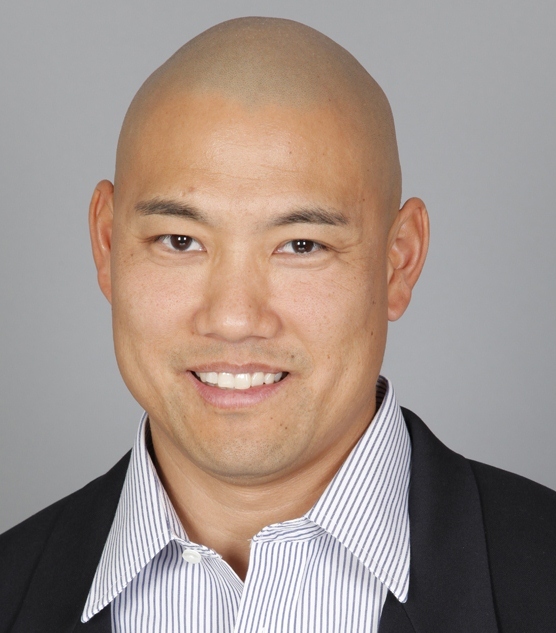 My name is Michael Yamamoto and I am the Regional Manager for the Mountain West Region. I am a former school teacher and professional football player and live in Arizona with my wife and three boys. 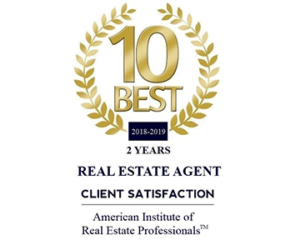 With over 20 years of mortgage and real estate experience, my job is to make your job easier as an agent and your experience flawless as a client. My background in both commercial and residential allows me to assist you in just about any area of lending. I am currently licensed in AZ, CA, CO, NM and TX but have up to 40 states within my company that we can assist you in. I look forward to working with you and thank you for choosing Gold Financial!